“Eyes are the window to the soul” so why not take care of them. I usually don’t use eye cream – I use to skip this step. I really didn’t think it was necessary. I just kind of smeared on my moisturizer all over my face in hopes that it will take care of my entire face. Sure, it has provided moisture but hasn’t done much else. 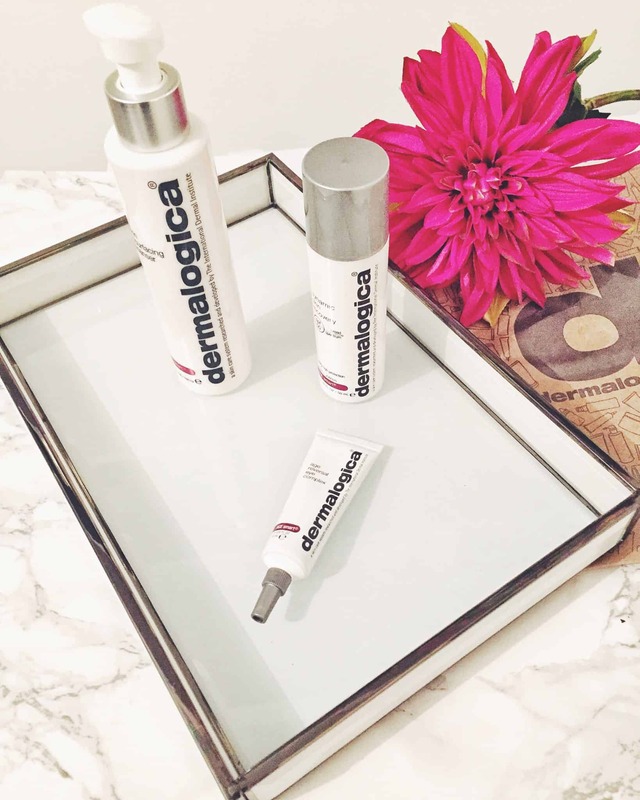 I was sent the Dermalogica AGE Smart Age Reversal Eye Cream and thought here is my chance to see if eye creams are really all they are hyped up to be. Reverse multiple signs of aging with this breakthrough treatment for the delicate eye area. Retinol and tissue-regenerating peptides plus Vitamin C fortify skin to help strengthen against fine lines and related signs of aging. Exclusive UGL complex helps retexturize while Oat Proteins and Fraxinus Extract firm. Formulated without artificial fragrances and colors. Help reverse wrinkles around the eyes while bioactives synergistically help alleviate puffiness, minimize dark circles due to hyperpigmentation, and reduce skin sensitivity due to dehydration. 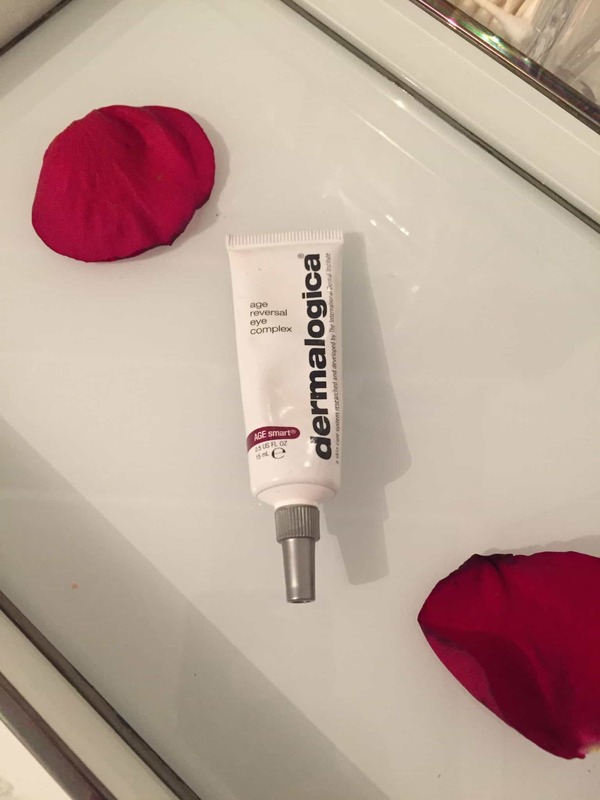 I have been using this eye cream nightly and have noticed a significant difference – especially with the smile lines ( a.k.a crow feet). It helps to hydrate the skin around my eyes. This eye cream applies smoothly. The texture is light and silky and works well under makeup as well. The eye cream is fragrance-free and absorbs easily and quickly, and my skin has noticeably thanked me for this extra step. I already notice a reduction in my dark circles, and the skin under my eyes looks smoother already. I have very sensitive skin and this product has not caused any irritation. Yes, this eye cream is pricey but it is worth every penny as a little goes a long way. This will be a permanent addition to my PM routine. Do you use an eye cream? Which one do you love? I just started to use the Philosophy eye cream, so far liking it, but way too early to see the difference. Perhaps I’ll give this a try. Like you previously, I haven’t been a user of eye cream on a regular basis. I’ve tried various deluxe samples, but never noticed that they did much, so always went back to just moisturizer. I know, I always thought eye creams were a waste – but you see the crows feet slowly fading away – I’m sold!! 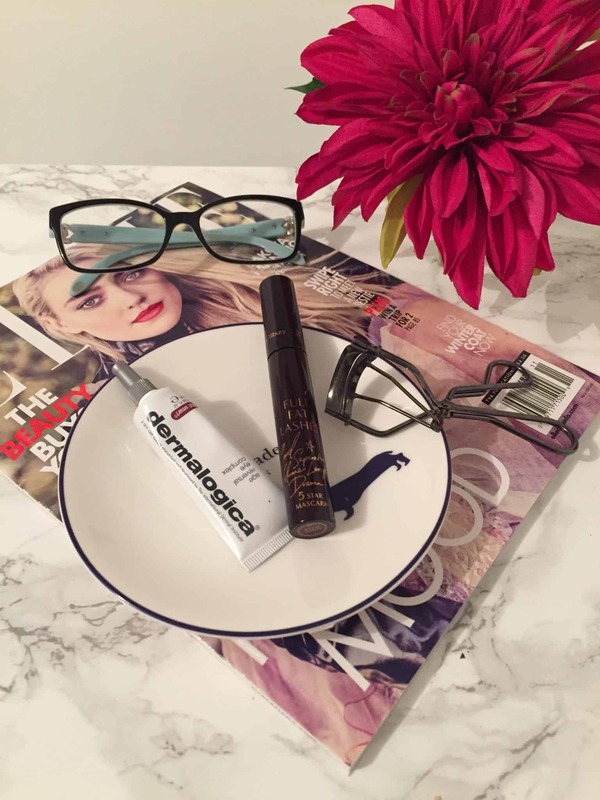 I’m all about eye creams, anything to help reduce circles and bag is a necessity in my book! This one sounds like it’d be a good fit. I’ve been using Lancome Advanced Genifique Eye Light Pearl Eye Serum which also works really well but so costly. But to be honest, eye creams that work are 1000% worth the money! I’m going to give this one a try when mine runs out!